Self-contained, character cottages set within two acres of mature park-like gardens. 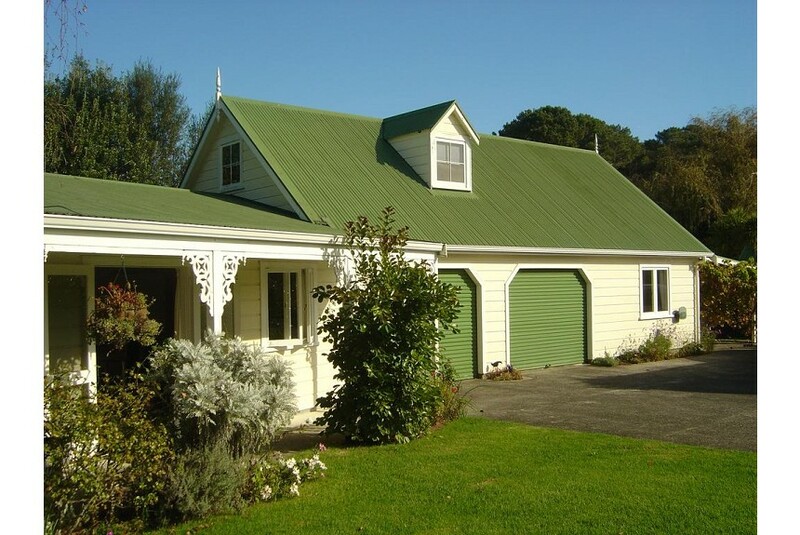 The atmosphere is very relaxed - what better place to stay and explore the amazing Coromandel. Breakfast available on request.